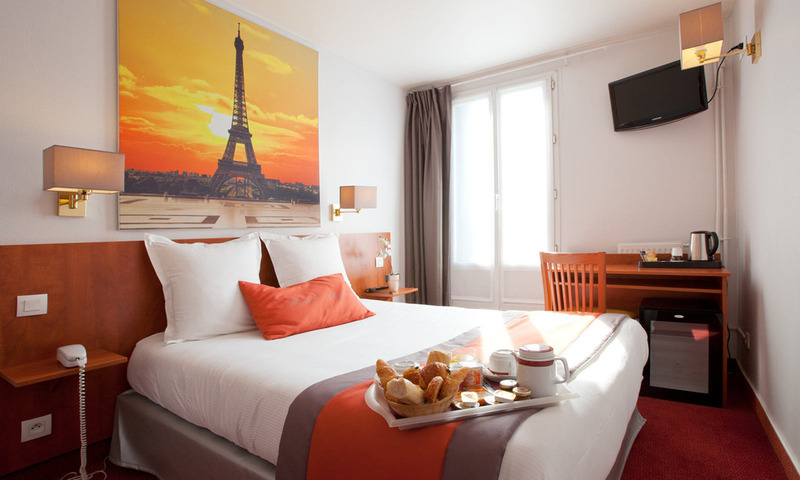 The Alyss Saphir Cambronne Eiffel puts at your disposal 30 recently refurbished rooms with 66 cm LCD screen TV with international channels, telephone and free Wifi. All our rooms are non-smoking. At Hotel Alyss Saphir Cambronne Eiffel, all the rooms have a private bathroom with shower or bath, amenities and hair dryer.